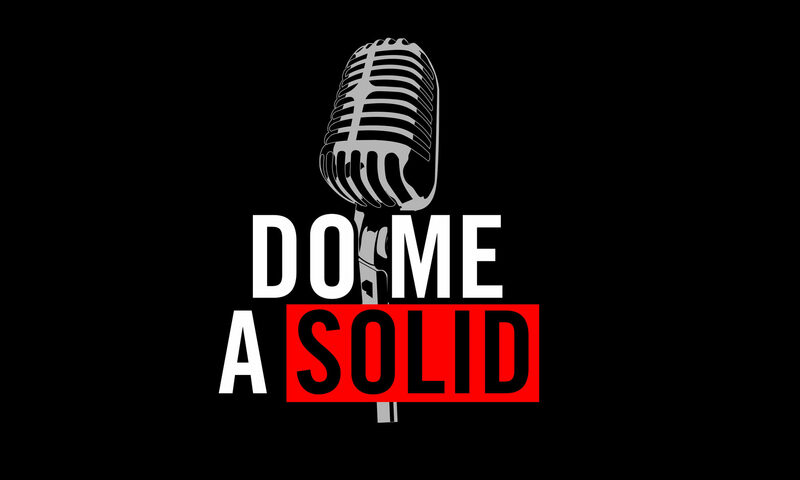 On Episode 3 of the Do Me A Solid Show we talk to Sean Thibault about a wide variety of absurd things. We get way off topic as usual, but you certainly cannot deny it’s entertaining. As always we begin with my favorite recent music placements, and we talk sports and dubstep! Today we have special guest Joe Alley, the composer of our theme, and Composer of many a show such as So You Think You Can Dance, The Sing Off, and American Idol (plus many more). We discuss all of the above shows, all of which we worked on together, and he gives a ton of advice for aspiring Film/TV composers. Make sure to listen to my favorite recent placements, we are now able to play the songs I mention!! Have a listen and Enjoy!! This week we talk to Social Media mogul Natalie Hills about what she’s loving and hating in the Music placement world. She talks Scandal, Girls, and a few others. We stray off track as per usual but manage to tie it all together. Have a listen to hear my favorite recent music placements!